Although strictly speaking the crossbars of the Cross Lorraine should be equally spaced, variations were common. "The cross of Lorraine was adopted as the emblem of Free France in June 1940. Vice Admiral Muselier, the first Commander-in-Chief of the Free French Naval Forces, is most probably the inventor of the symbol of the Free France. The naval and airborne forces which had rallied de Gaulle were asked to use the cross of Lorraine as their emblem. Since Pétains French State had kept the Tricolore as the national flag, it was necessary to add a charge to the Tricolor flag used by the Free France. An emblem with a strong historical meaning was required to be opposed to the German Hakenkreuz. 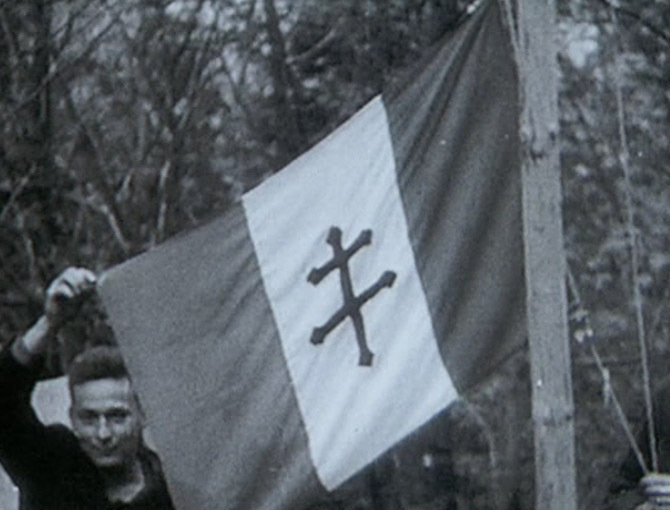 Muselier recalled the cross of Lorraine he had seen several times as a patriotic symbol during his childhood in Lorraine. It took de Gaulle several months to officially adopt the cross of Lorraine as the emblem of the Free France. On 29 January 1941, de Gaulle created the Order of Liberation. 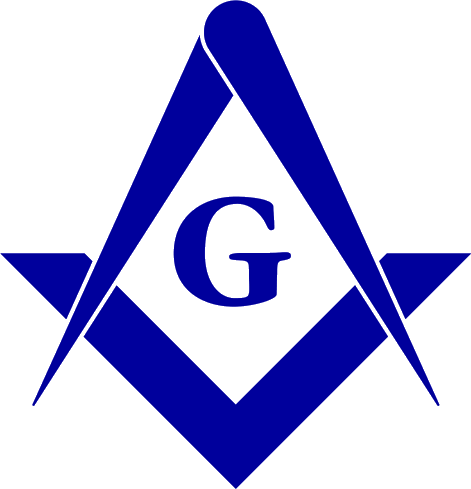 The badge of the Order is a shield bearing a sword charged with a small cross of Lorraine. The ribbon is bicolor, black and green for mourning and hope, respectively. The motto (Patriam servando victoriam tulit) proclaims the fatherland service and announces the victory. The cross of Lorraine was officially prescribed as the emblem of the Free France (later the Fighting France) by a regulation of 5 June 1941. At the end of the war, it was often associated with the V of Victory." Text by Ivan Sache, 20 August 2000.